3.6L Engine With 6 Speed Manual Transmission. Perfect For Daily Driving Or A Beginner Driver Who Isn't Ready For V8 Power. This Camaro Is Hard To Beat, Excellent Style & Handling Plus Very Affordable. These V6 Models Are Not Slow Like They Used To Be!!! Stock They Make 323 hp And 278 LB-FT Of Torque! (2001 Camaro V8 LS1 Made 335) ?? Not Shabby For A V6! 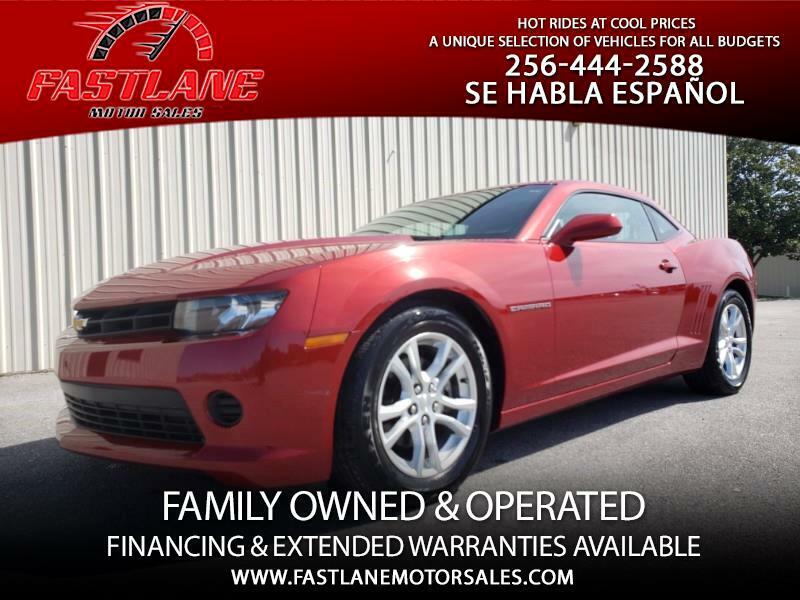 This One Owner Camaro Has Just 77K miles And Priced At $12,950 PlusTax & Title For AL Residents. Come check Her out! Come Visit Us! In Person Or Online We Can Help You Get The Vehicle Of Your Dreams! "Where There's A Car Show Everyday"
Free Financing Assistance. No Hidden Fees!